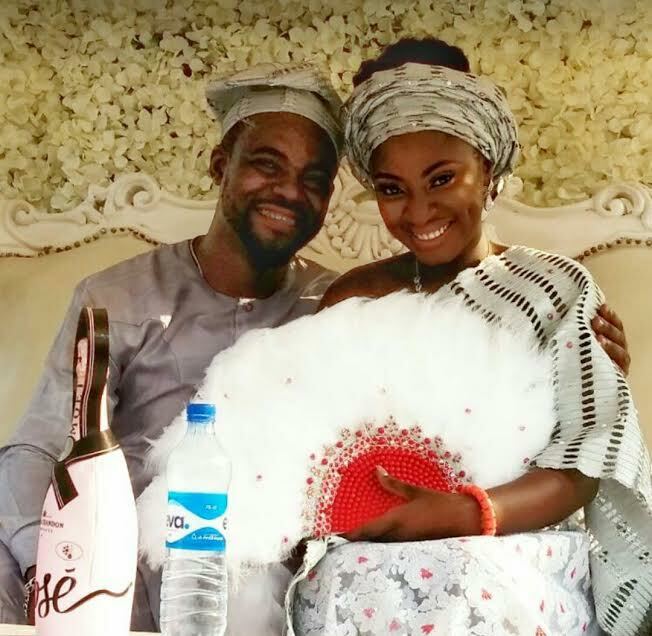 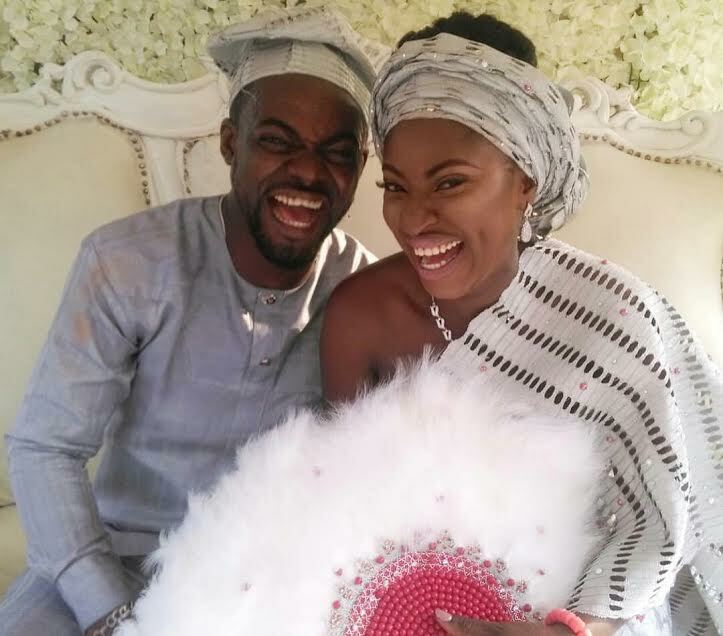 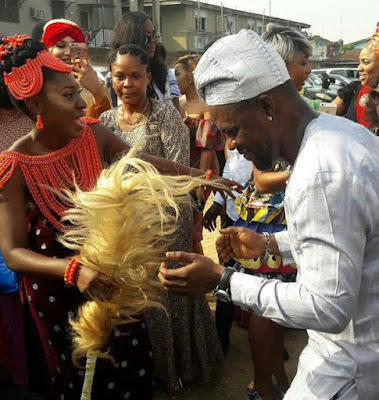 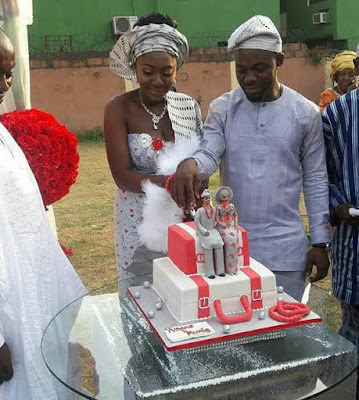 The man formerly known as Yvonne Jegede fiance,Olakunle 'Abounce' Fawole is now her husband as he and the Nollywood actress held their traditional wedding at the weekend on the day that fell on his birthday in Lagos. 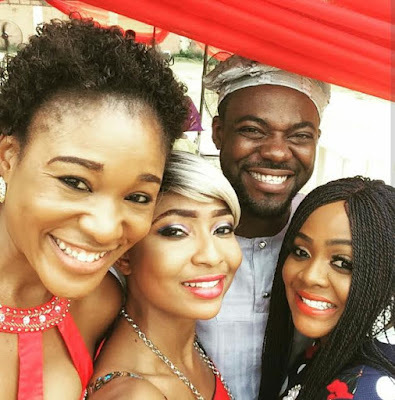 Abounce is the son of the late Yoruba actress,Bukky Ajayi. 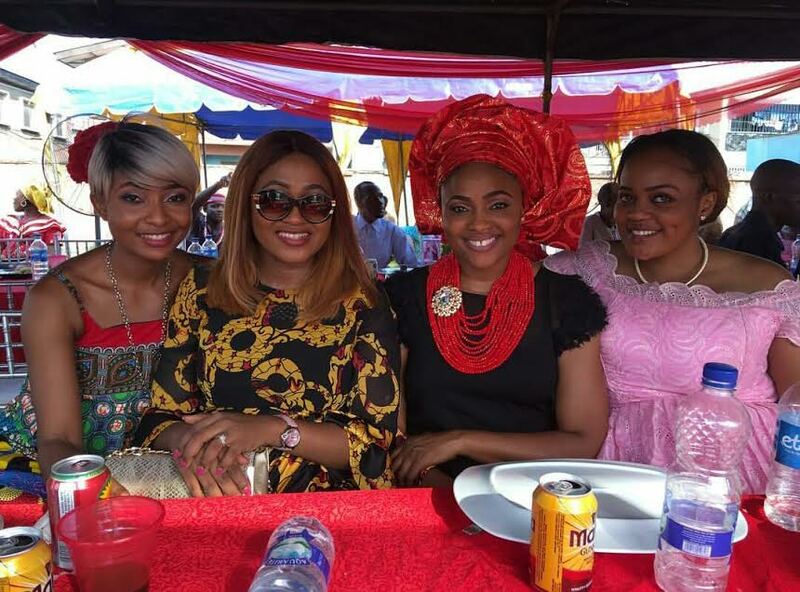 Friends of the couple from the entertainment industry including Mercy Aigbe,showed up to support the couple on their big day. 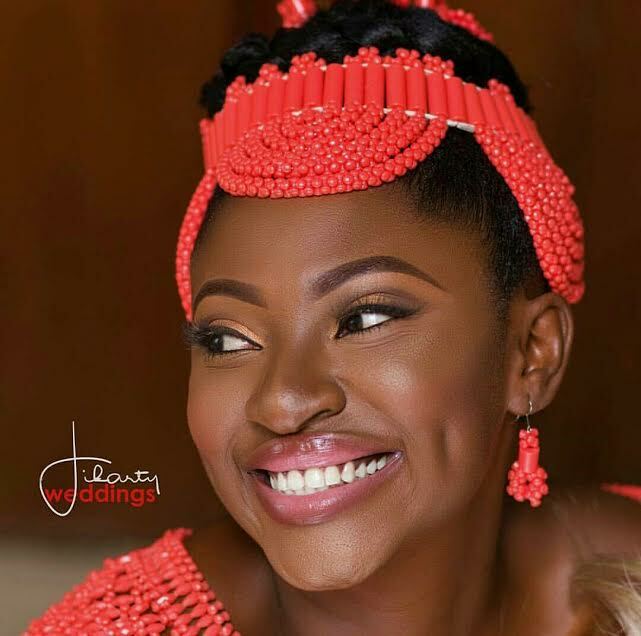 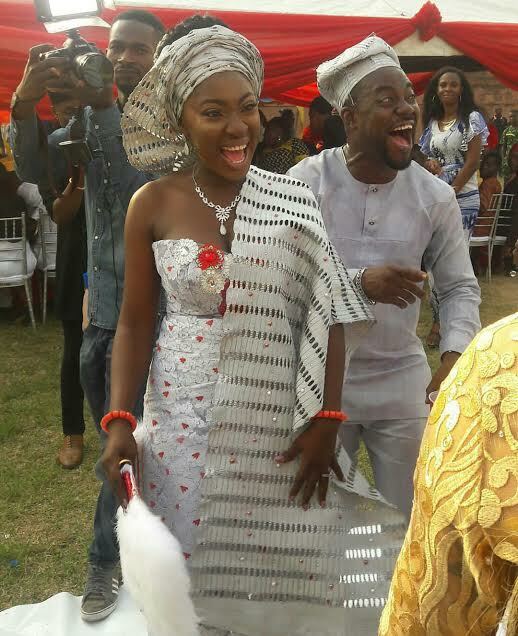 See more pictures and video from Yvonne Jegede wedding after the cut.